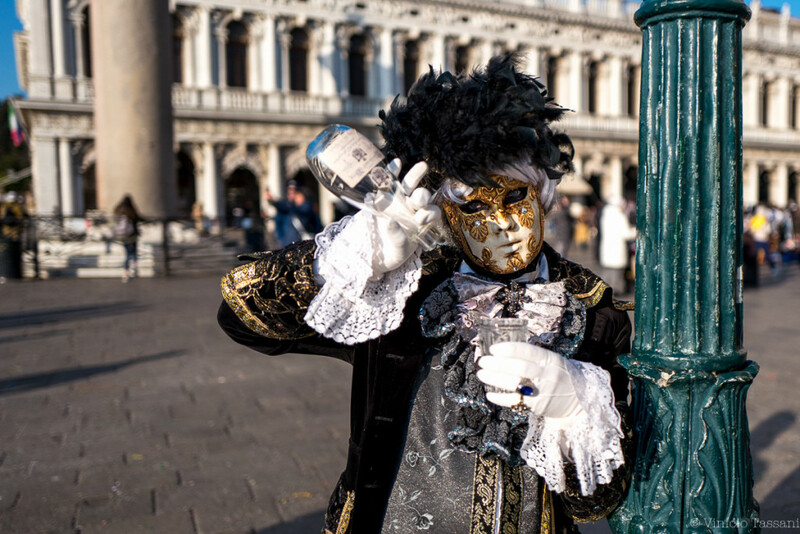 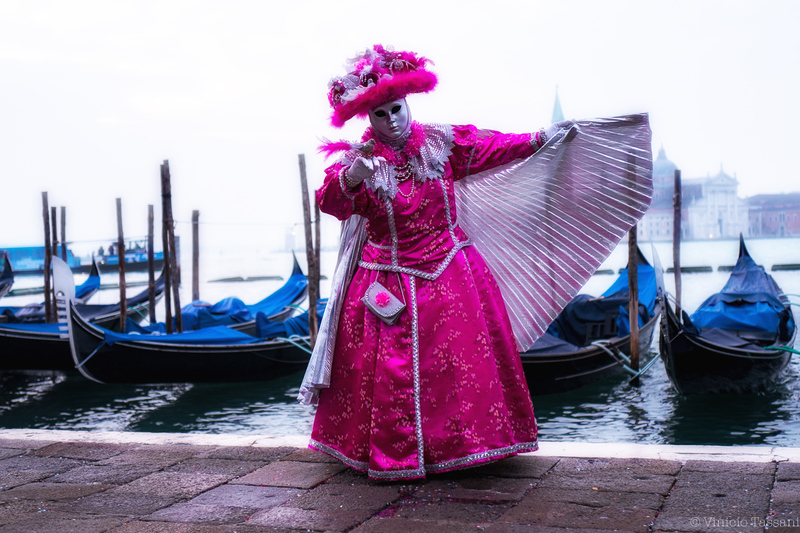 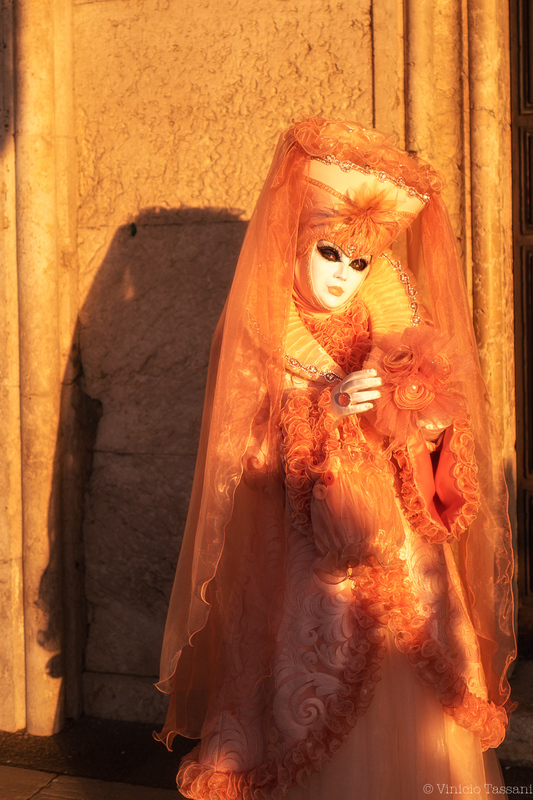 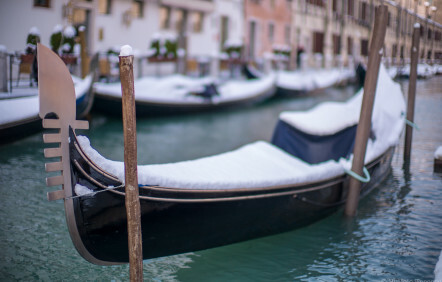 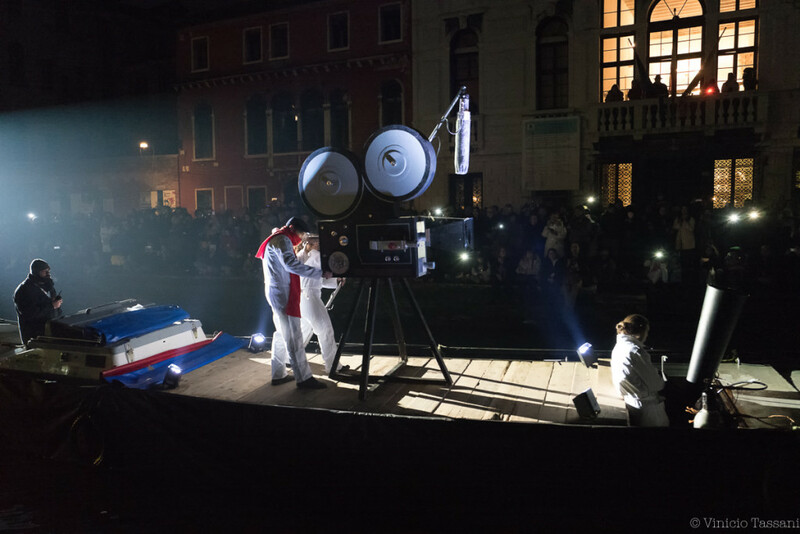 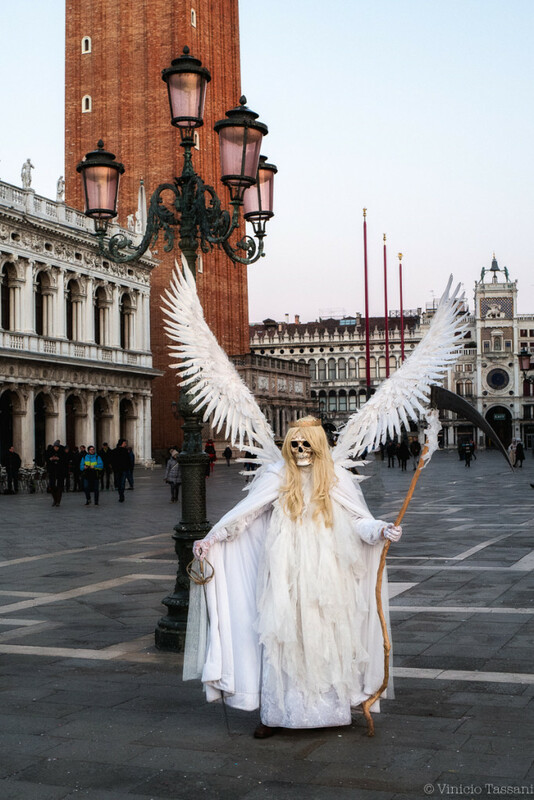 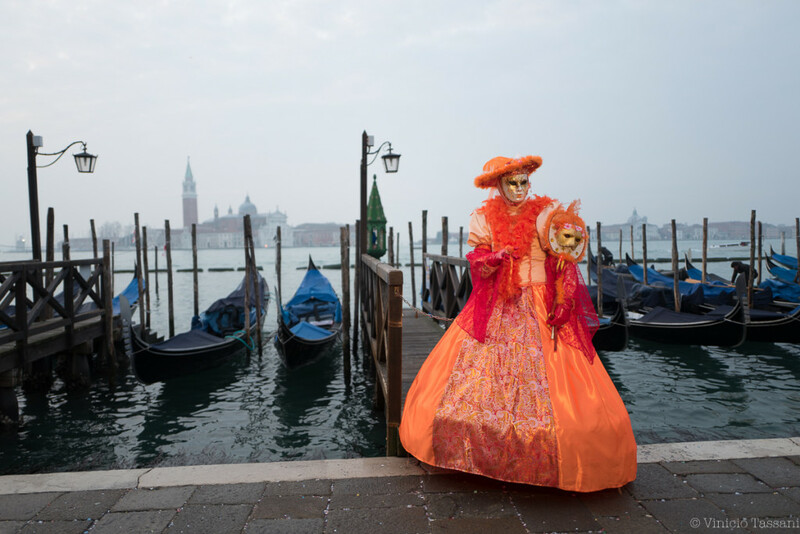 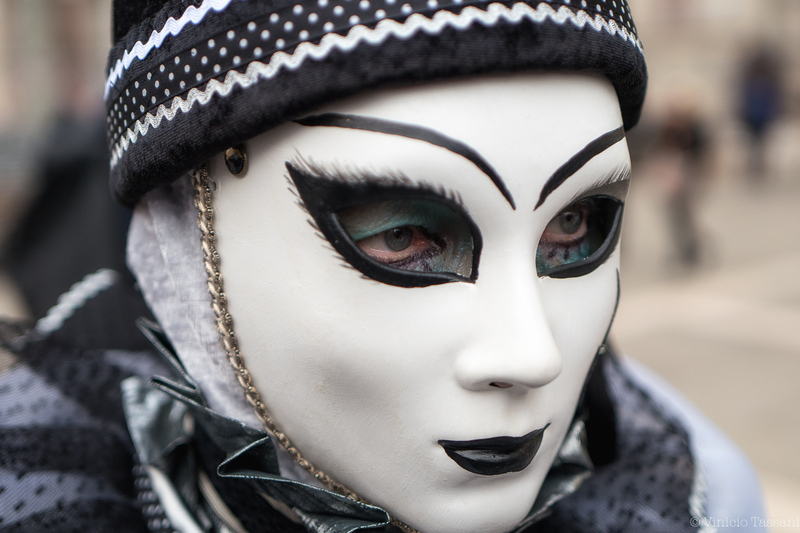 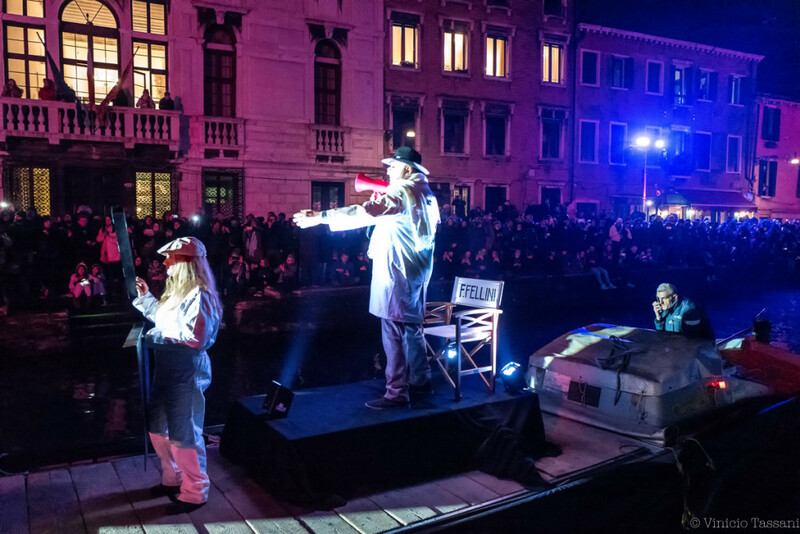 From Saturday 27 January to Tuesday 13 February, Venice went alive with parades, concerts, performances and grand balls. 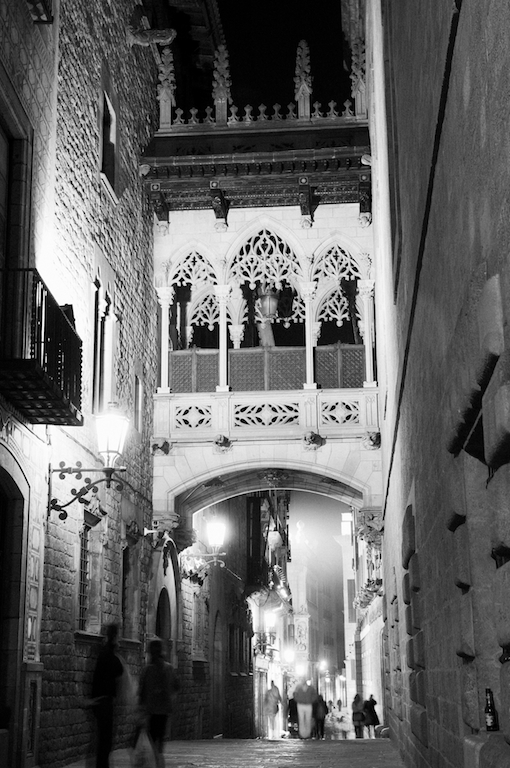 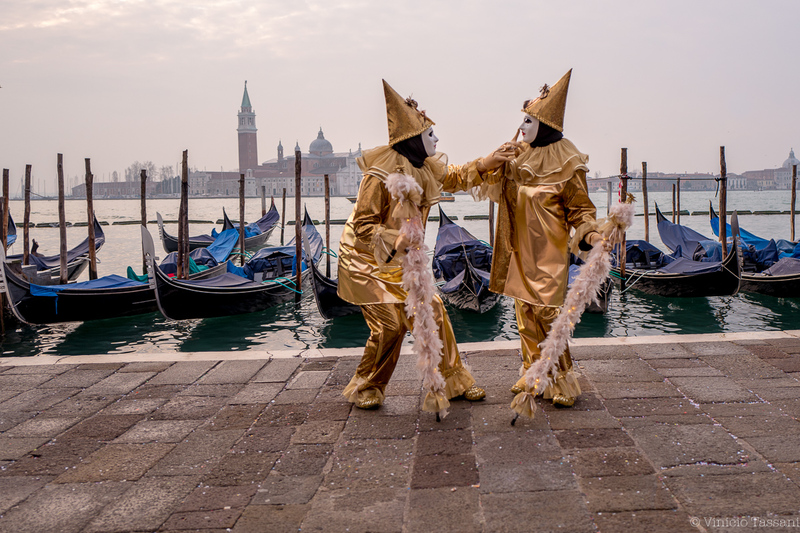 Carnival is an event involving months of preparation, which the locals consider a part of their identity… ultimately they manage to transform these into occasions of such importance that they attract visitors from all over the world. 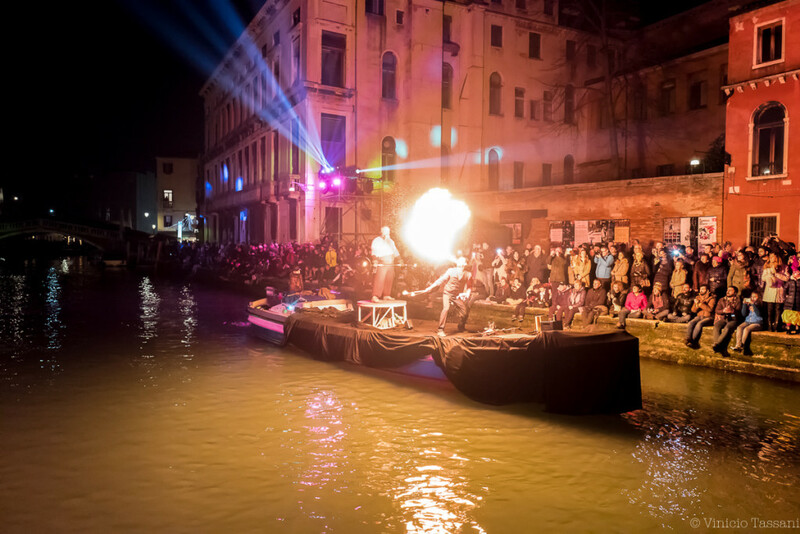 On Saturday 27 January, the annual Carnival of Venice kicked off in the district of Rio di Cannaregio with the “Festa Veneziana on the Water”, a spectacular free water show which, each year, attracts thousands of spectators. This spectacular show, celebrating the carnival theme of ‘Beauty, the Sea and Vanity’, was performed on floating structures amidst an explosion of images and music. Walking through the streets and squares of Venice and just watching what’s happening is not the best way to spend time during the carnival. It’s much more exciting to put on a carnival costume, mask and become one of the participants of the carnival. 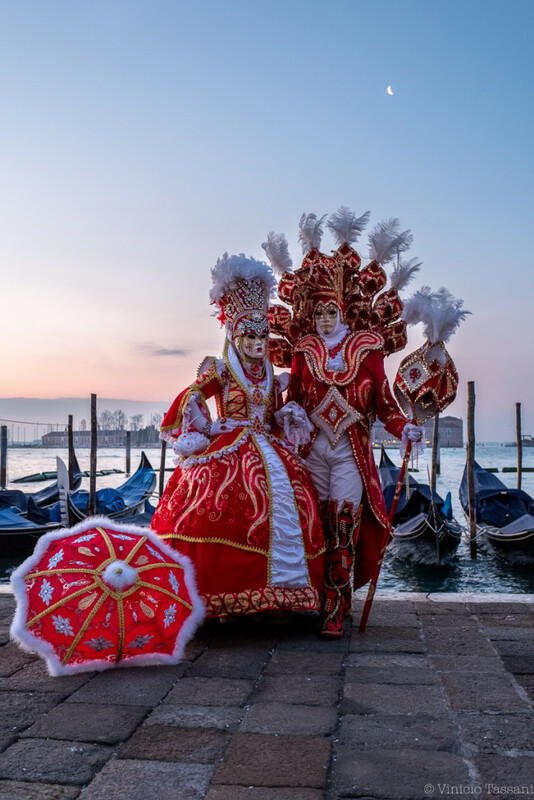 The cultural program of the Carnival managed to bring the city to life with dozens of prestigious, curious and scintillating entertainment. 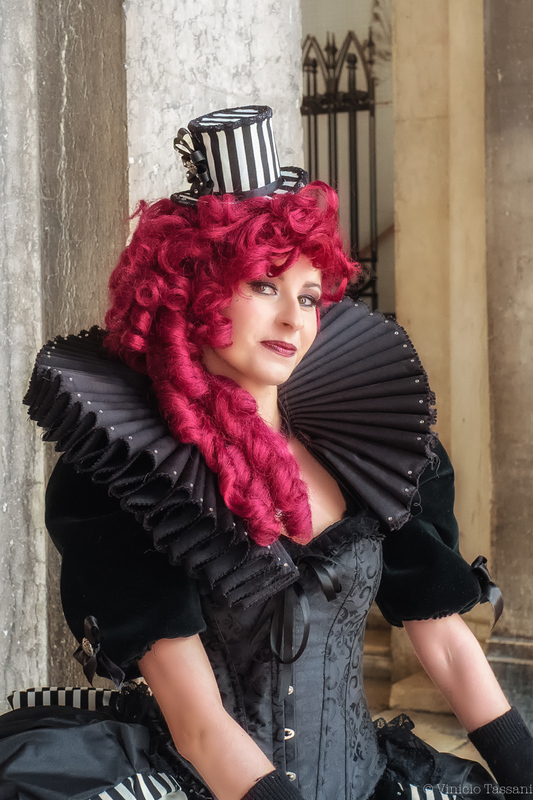 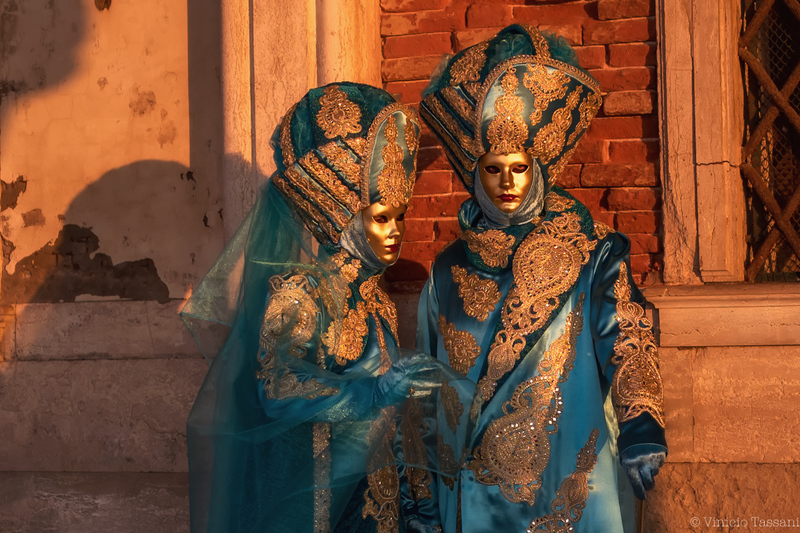 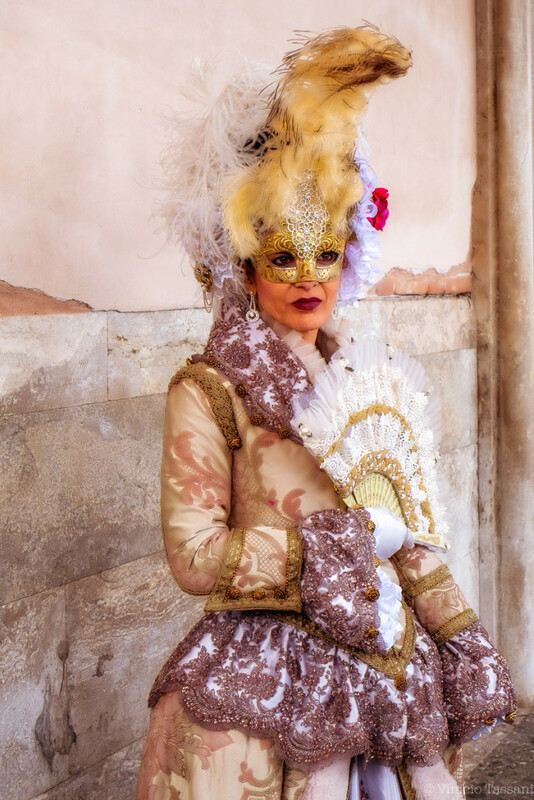 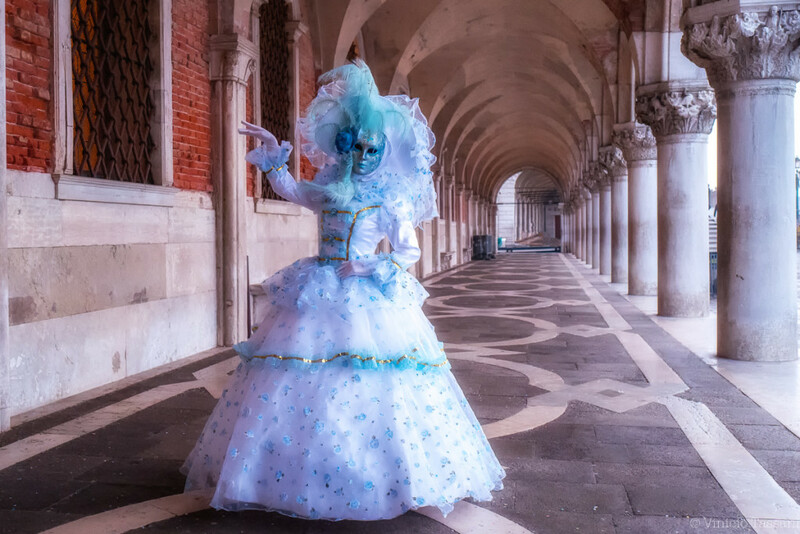 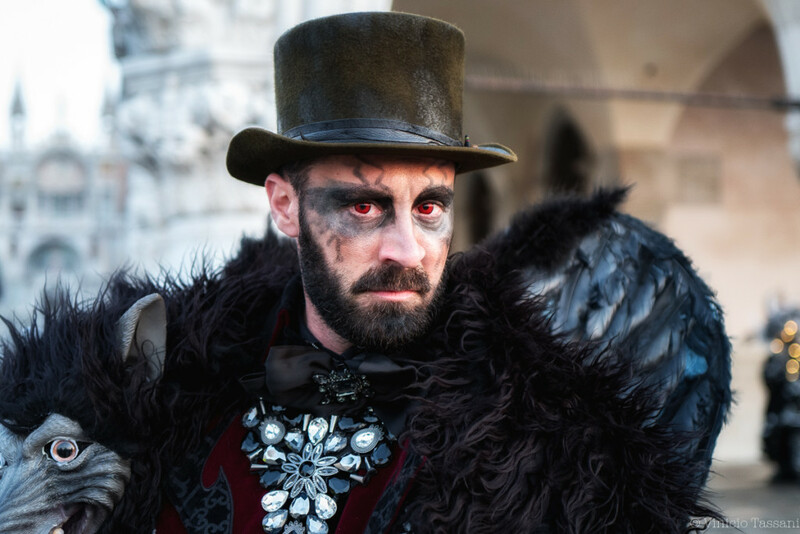 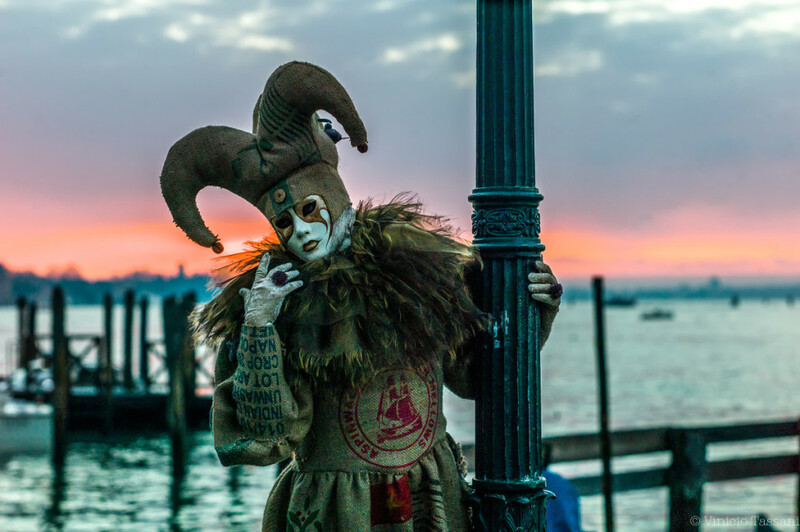 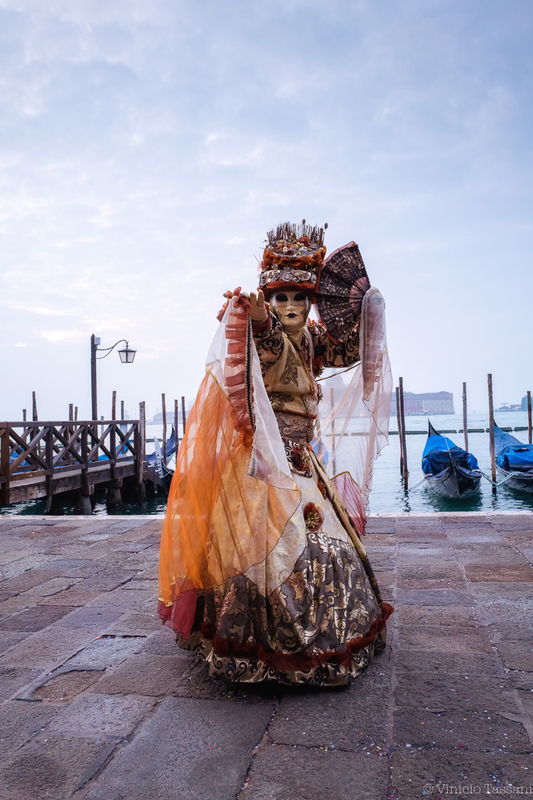 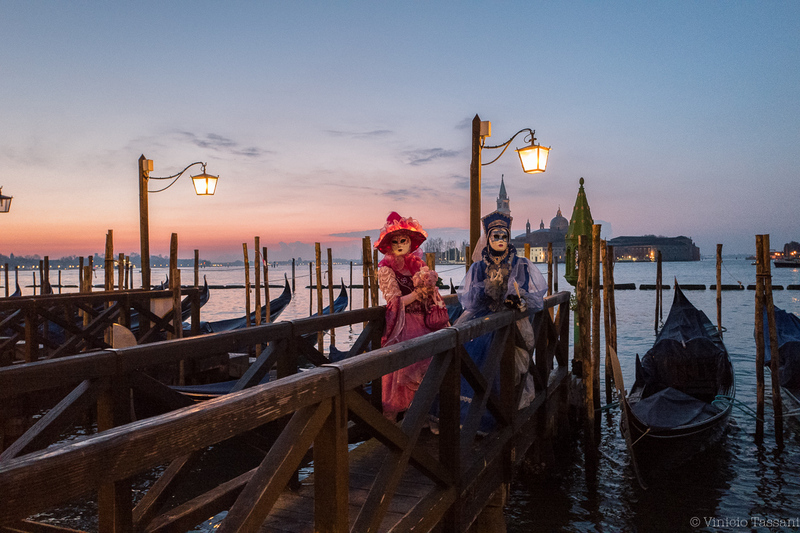 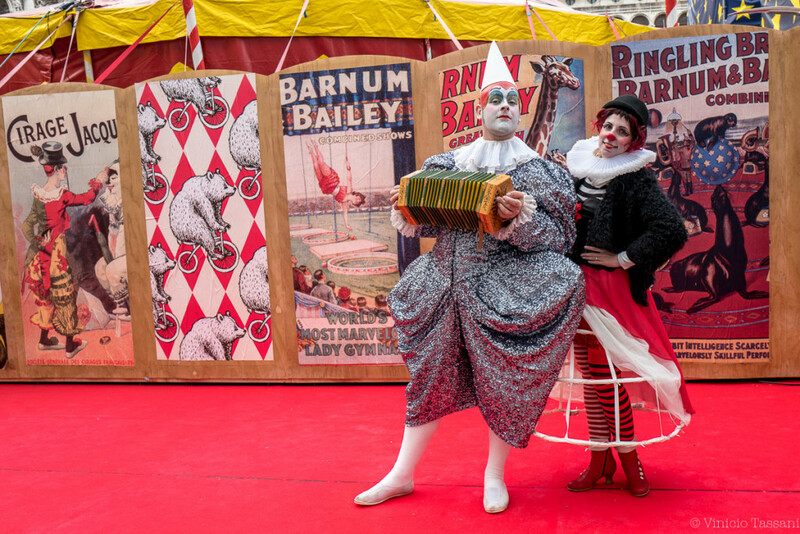 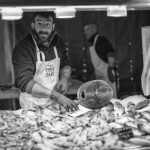 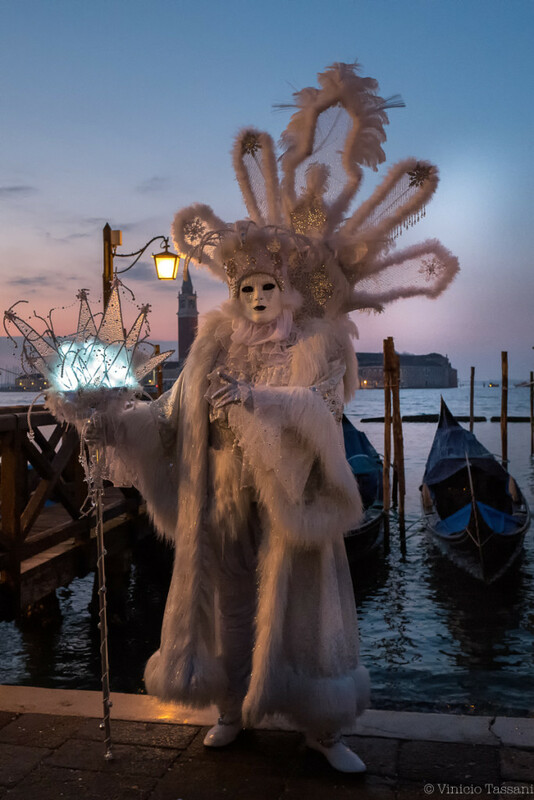 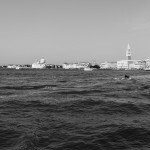 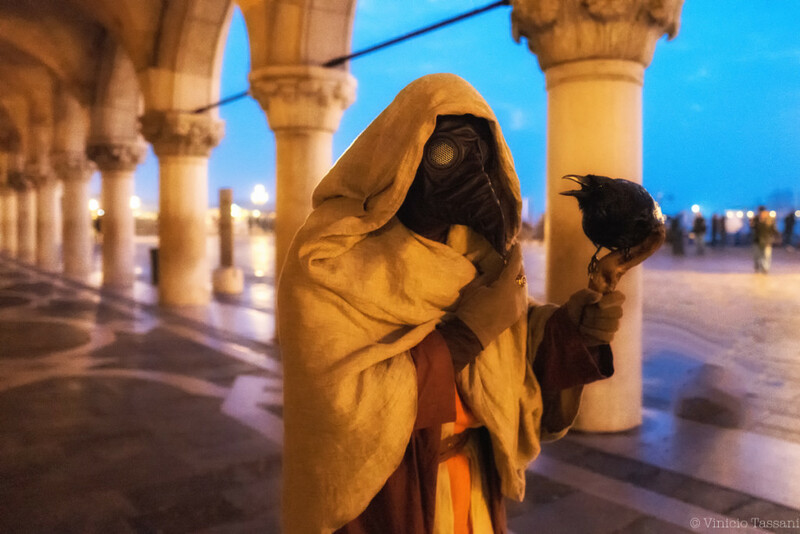 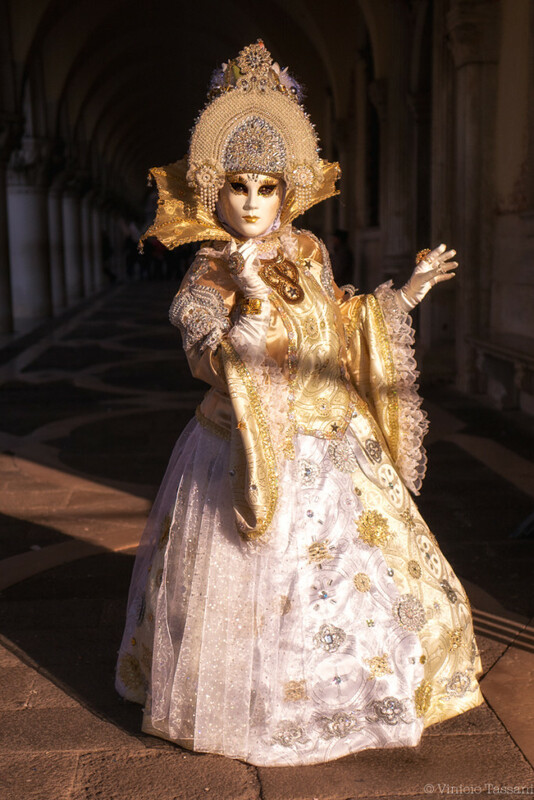 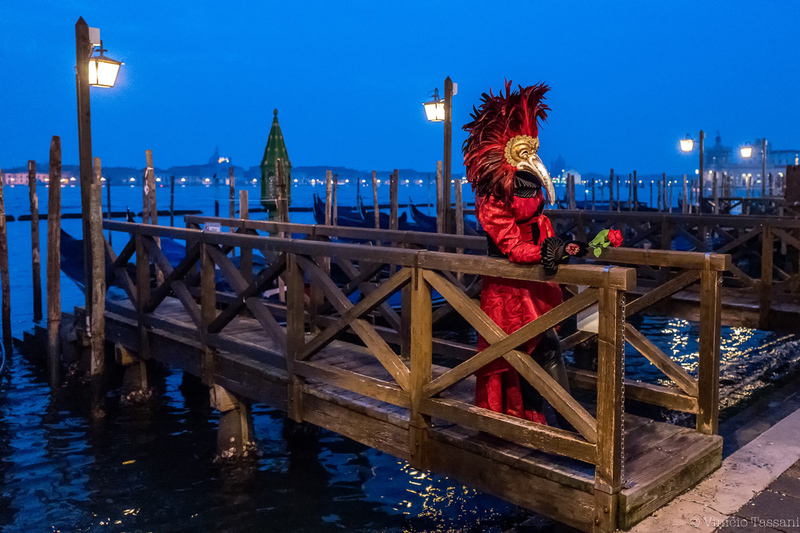 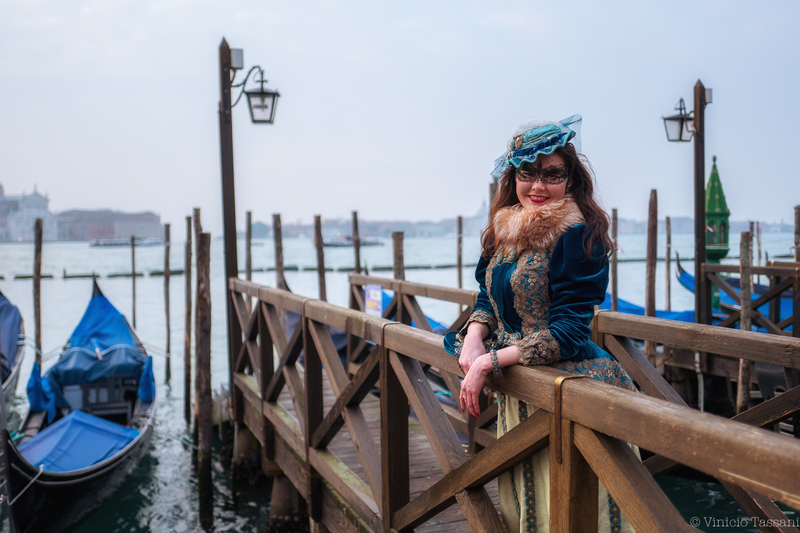 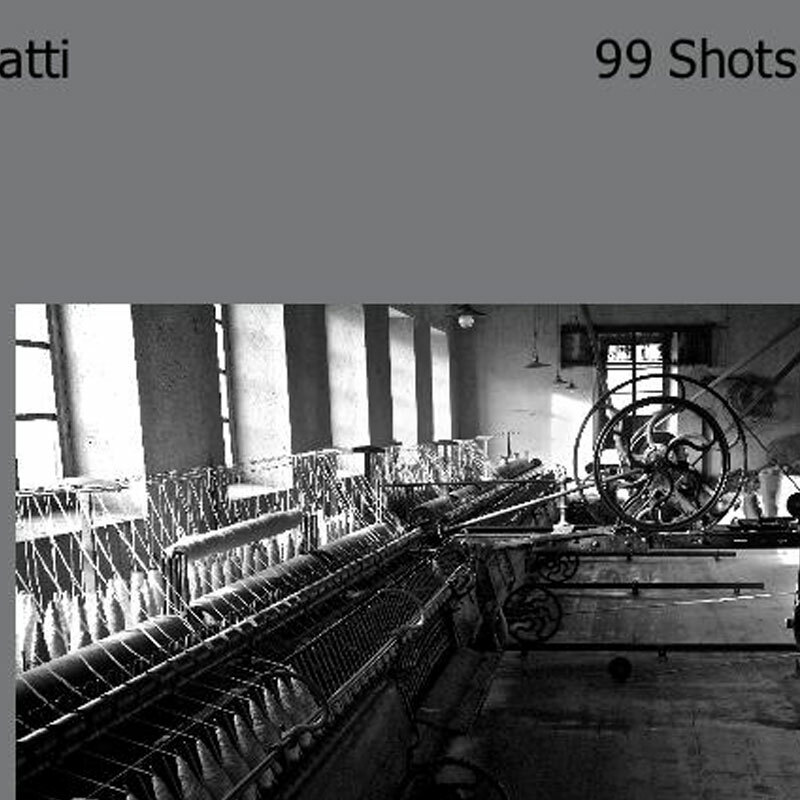 “The cultural program of the Carnival proves to feed a need that is increasingly felt by the Venetian citizens and tourists – is the comment by the curator Stefano Karadjov – to discover and be amazed by curiosity, to feel part of this extraordinary city. 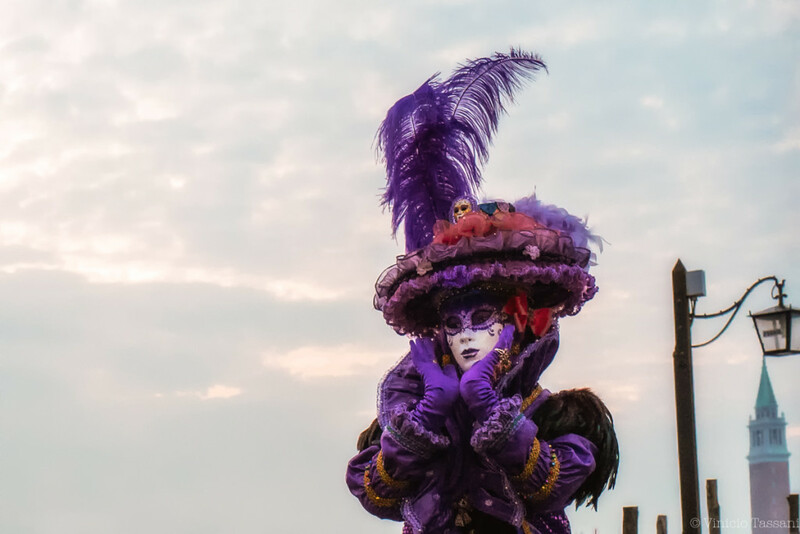 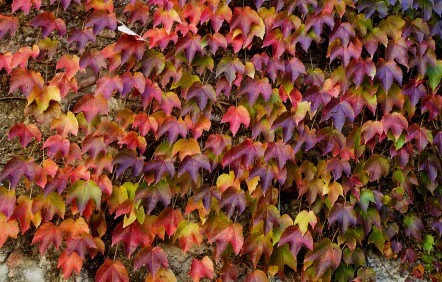 Every day, for 20 days, thousands of people have been able to enjoy 2, 3 or even 4 different events, in different places, enjoying their uniqueness». 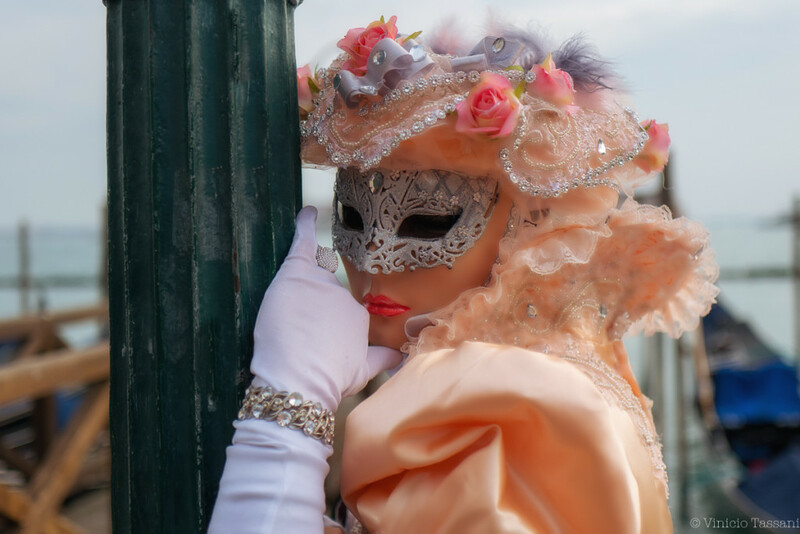 Masks played an ever-increasing role!